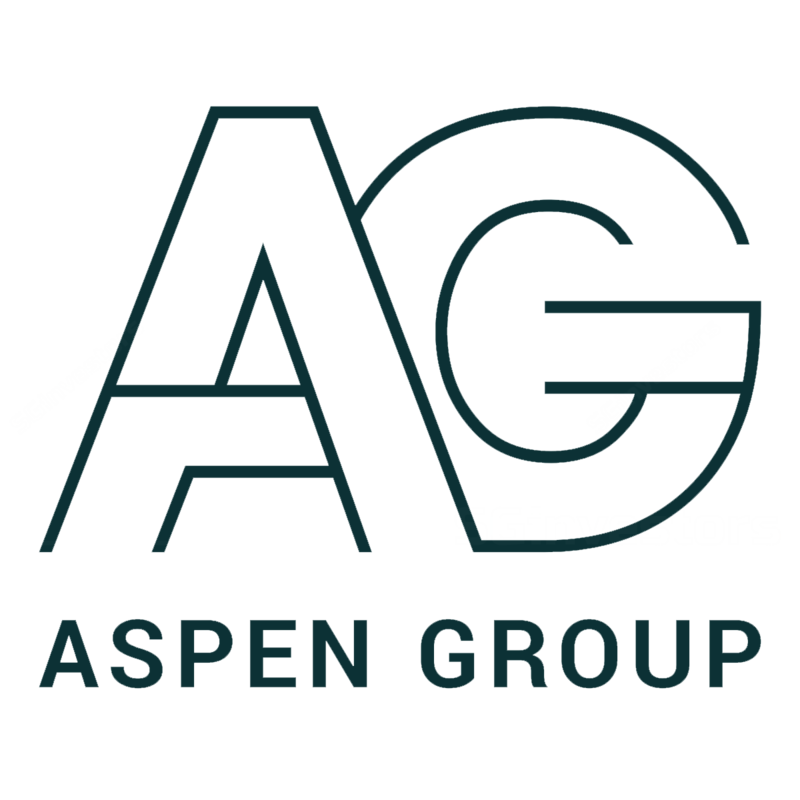 Aspen (Group) Holdings Limited is a Malaysia-based property development group with a focus on developing affordable residential and mixed development properties at strategic locations, with quality infrastructure and amenities, which target middle-income mass market purchasers. We intend to provide value-added options and services for our completed units, such as quality furnishings and home appliances from reputable brands at cost efficient prices. The Group has entered into joint venture agreements with Ikano Pte. Ltd. (“Ikano”) in relation to the development of the Mixed Development Land and the Regional Integrated Shopping Centre within Aspen Vision City, our Group’s flagship project. Aspen Vision City, a 245-acres freehold mixed development project, is located in Bandar Cassia, Batu Kawan, Penang, Malaysia, Penang’s third satellite city. Accessible from Penang Island via the Penang second bridge and from the main land via the North-South Highway, Aspen Vision City will be home to the first IKEA store in the northern region of Peninsular Malaysia.